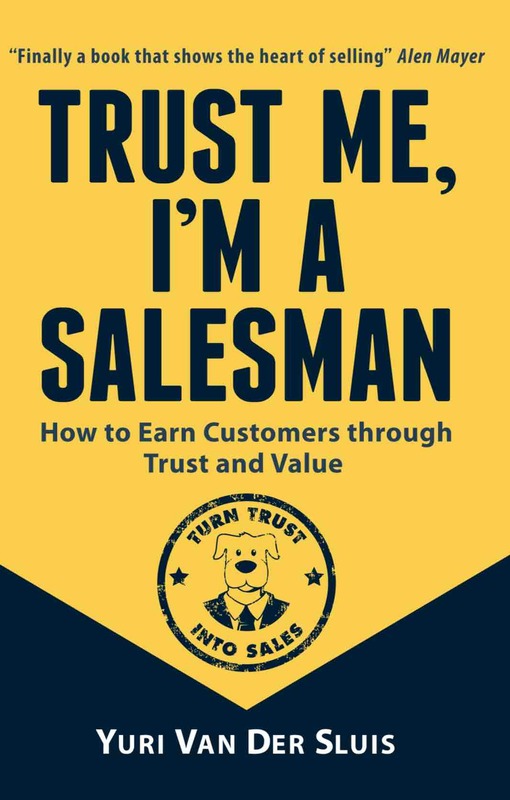 Learn how trust is the ultimate sales skill! Sales people tend to forget they are in the profession of advancing the business of their customers. This incredible value is often underestimated. True SalesDogs help businesses succeed. That is why they are successful. Time and time again. Which businessmodel are you following? The longer you work in sales, the bigger should your fan base become if you pursue the right Sales Model. Making your customers successful. If you are not successful enough in sales, think about how you can pump up the value of your customer. On the left you see the wolf business model: Success at the expense of its customer. On the right you see the dog business model: Success equals the sum of success your customers generated. The longer you work in sales, the bigger should your fan base become, if you pursue the right Sales Model. Making your customers successful. If you are not successful enough in sales, think about how you can pump up the value of your customer. On the left you see the wolf business model: Success at the expense of its customers. 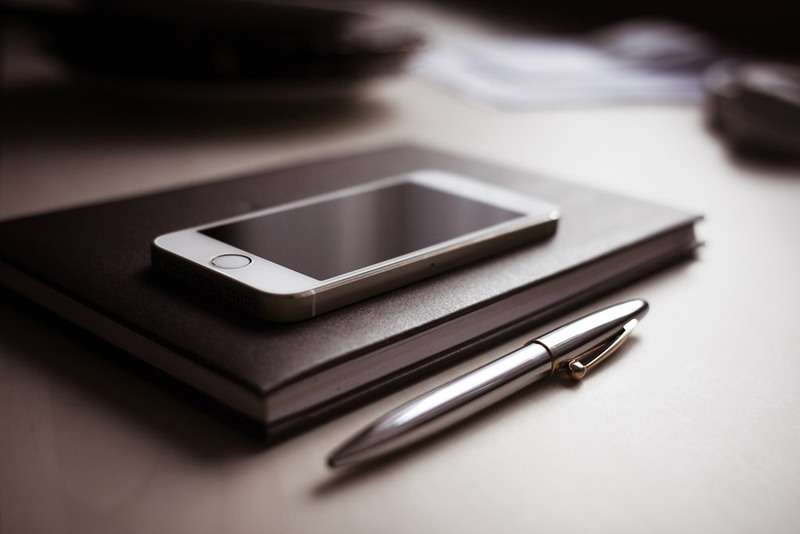 Download the free white Paper here: "the 5 pillars of Sales Trust"